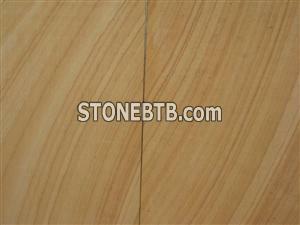 We here supply Yunnan Sandstone Tiles in high quality with competitive rates. 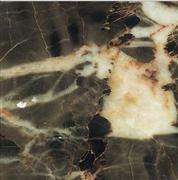 3.Surface finishing: polished, honed, flamed, picked, sandblasted, etc. 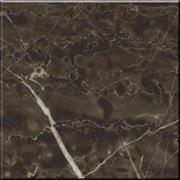 4.Usage: Mainly used for tile, slab, paver, handrail, sculpture, windowsill, wall stone, Pillar,Wall cover etc. 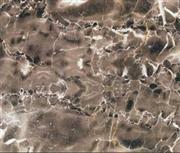 We supply Hang Grey（Red Vein）marble tile,another name is Hang brown.